Through Arts DuPage, we envision a vibrant arts and cultural sector has enhanced the success and quality of life in DuPage County by increasing the area's creative capital, sharpening the region's competitive edge, and building the community's reputation as "the" place to live and work within the region. 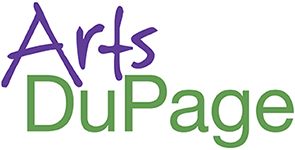 Arts DuPage is a county-wide arts council created to empower artists and arts organizations, engage the community, and raise the visibility of the arts in DuPage County. 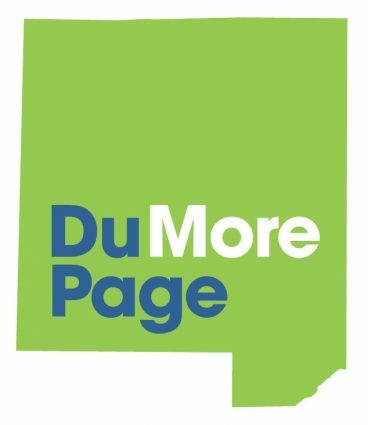 Operating under the umbrella of the DuPage Foundation, we serve as an arts champion, dedicated to sparking the art lover that’s deep inside everyone. Through our work, we draw attention to the County’s vibrant cultural environment and invite our residents to explore the riches within our midst. No need to travel far to find your art adventure. . . it's right here!